Save up to 20% on all Annie’s Organic Products with an instant coupon! 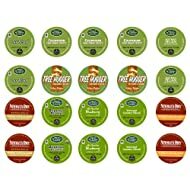 Fair Trade K-Cups sampler are only 50 cents per K-cup with a Amazon Warehouse Deal. This is eligible for FREE Super Saver shipping on orders over $25. 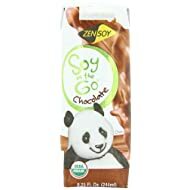 Score Soy on the Go Chocolate Single Serving Soy Milk for only 64 cents/carton with FREE Super Saving Shipping (on orders over $25). This is a Warehouse Deal so the price may change at any time. 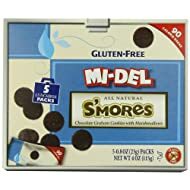 Save on Gluten Free S’more Single Serve Cookie packs for only 57 cents/package with FREE Super Saving Shipping (on orders over $25). This is a Warehouse Deal so the price may change at any time. 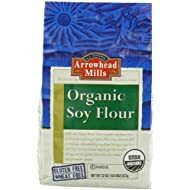 Save with a Warehouse Deal on Organic Soy Flour at only $2.18/package with FREE Super Saver Shipping (on orders over $25). 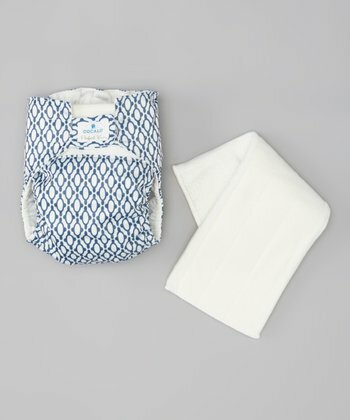 Over at Zulily, save on Nursing Essentials like Boppy pillows and nursing covers. The deal will be available until 8/7. 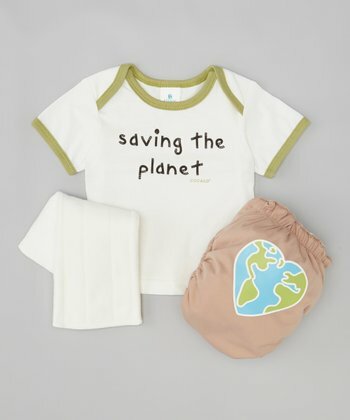 Save up to 50% off The Bottom Line cloth diapers, diaper sprayers and wet bags. Diapers start at $6.99! Deal is good until 8/8. Don’t miss KEEN shoes for kids and adults starting tomorrow! If you plan on ordering more than one item, note that shipping is free on orders after you place your initial order for that day.